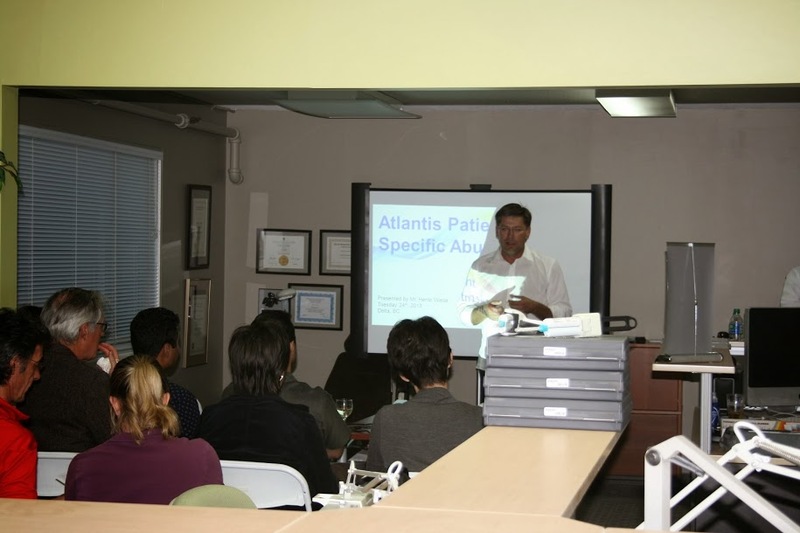 Thank you to all those that attended our information seminar on the Atlantis abutment implant system. And what a system it is!! 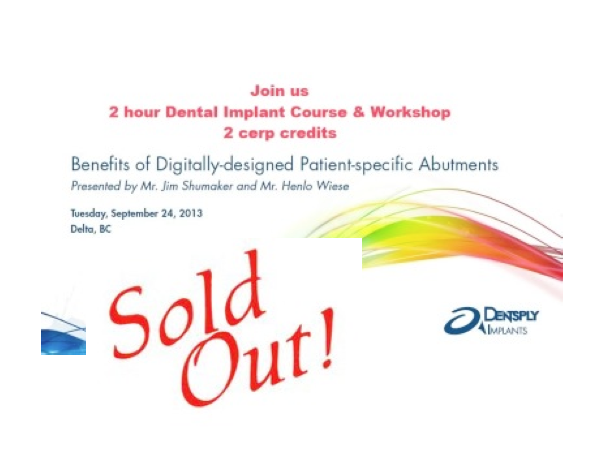 Henlo and Seth from Dentsply did an amazing job with their presentation. Everyone had a great time absorbing the information and consuming the delicious spread of food and drink that we provided. There will be courses available in the near future. So, be sure to check the website to view upcoming dates.